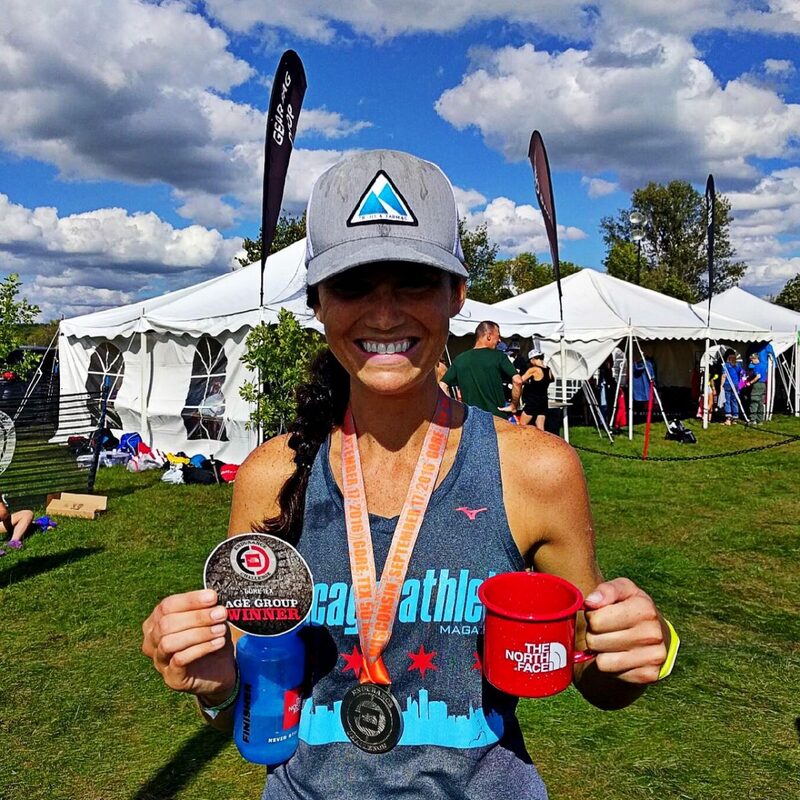 Ashley Nolan is a Chicago based road, trail, and ultra-runner. Her love for endurance sports began in triathlon while training for and completing the Ironman distance. 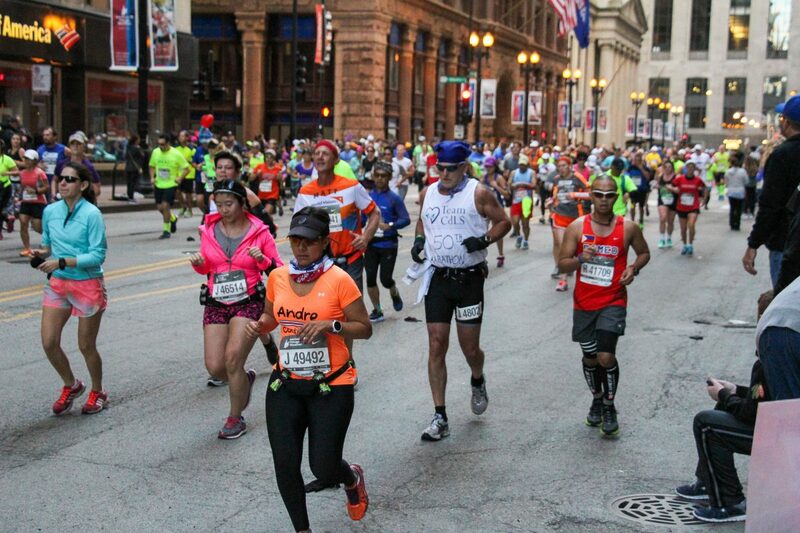 Since then she has completed several ultramarathons spanning from the 50K to 50 Mile distance. You can find her training on the Lakefront Path or up in Wisconsin on the Ice Age Trail.